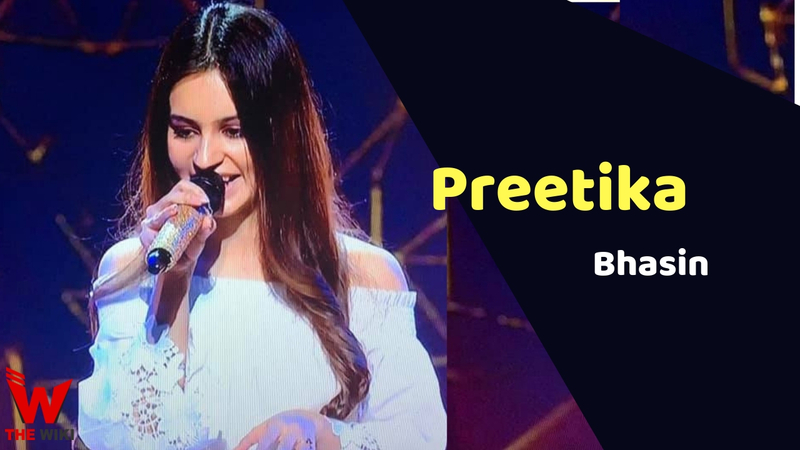 Prateeka Bhasin is an Indian singer who is currently seen in the singing reality show “The Voice” on Star Plus Channel. The show was broadcast from 2 February 2019. Adnan Sami, Kanika Kapoor, Harshdeep Kaur and Arman are the judges of this show and A.R. Rahman is super judge. Prakrta Bhasin is born and brought up in Chandigarh. No information about his family is available, we will try to update it as soon as possible. The initial education of the Prateeka was completed from Chandigarh. After the initial education, she got a Master’s degree in Economics from Punjab University. 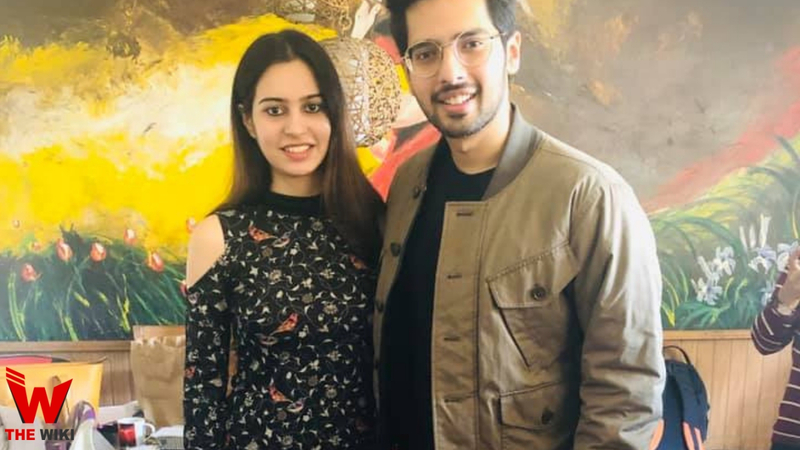 Prateeka was passionate about music since childhood. At this time, Bhasin is participating in the Star Plus show “The Voice India”. In which she is performing in front of famous musician A. R. Rahman. 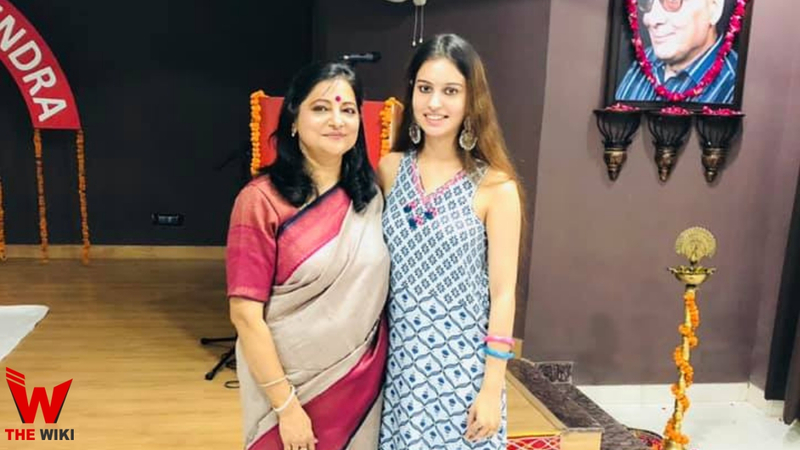 She is in team of Kanika kapoor in the voice show and she started her debut in the show with the song “Jawani Jaane Mann” of the Film Namakahalal. If you have more Details about Preetika Bhasin. Please comment below we will updated within a hour.